August 9, 2017 By Chelsea T.
Who doesn't love a good ghost story? Well, in Montana, there's a whole lot of them! From hospitals and asylums, to cemeteries, schools, theaters, restaurants, parks, bridges, and even roads, there's an endless amount of places throughout the state that are said to have some ghostly spirits lingering. Some of these creepy spots are located in the biggest of cities that everyone knows about, and others in small towns that only locals may know of. 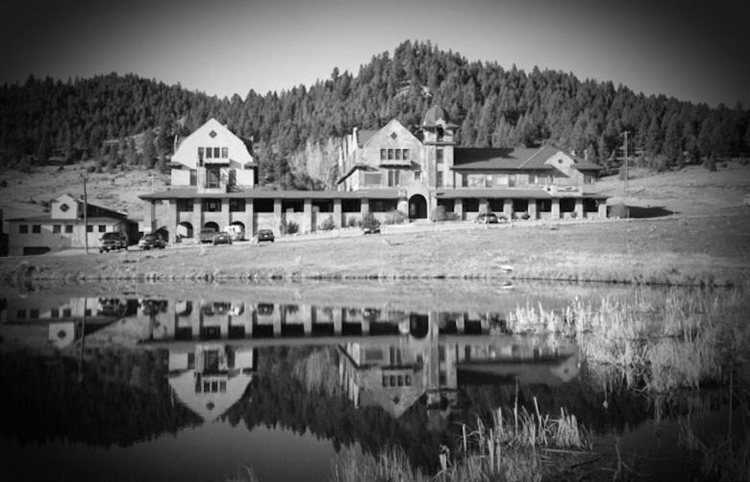 Take a peek below to check out our Top 10 Haunted Places in the state of Montana! 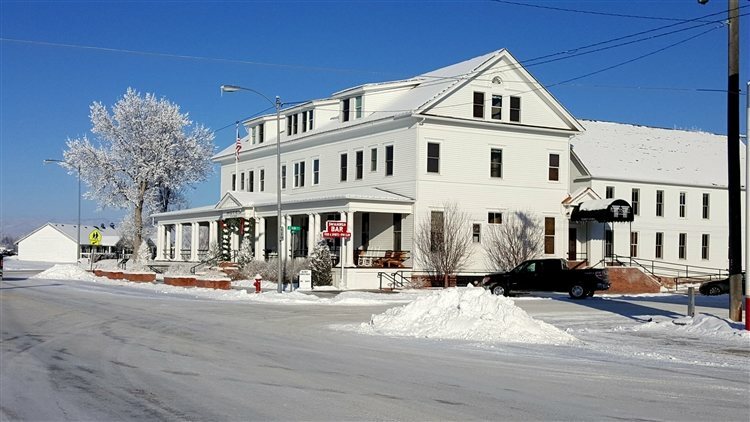 Located on North Main Street in Three Forks, the Sacajawea Hotel dates back to 1910 and is one of the Historic Hotels of America. When the hotel was built, it was a stopover for railroad passengers and crews, and is said to be haunted by at least two apparitions. One is that of the former builder, John Q. Adams and the other is a maid. The builder has been known to make appearances in the halls and guest rooms, while the maid likes to materialize from a wall on the third floor. 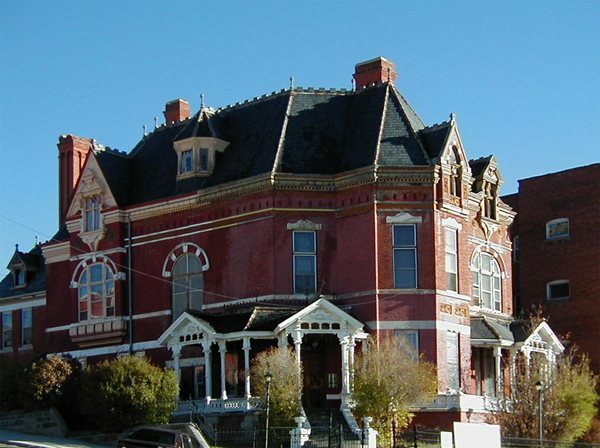 This bed and breakfast is set in a stately mansion that dates back to 1884. Also known as the W.A. Clark Mansion, this site has a haunting that people refer to as a "feeling," rather than actual signs of paranormal activity. People have claimed to feel a presence or a warm spirit while inside the home, but no signs or sightings have been reported... yet! 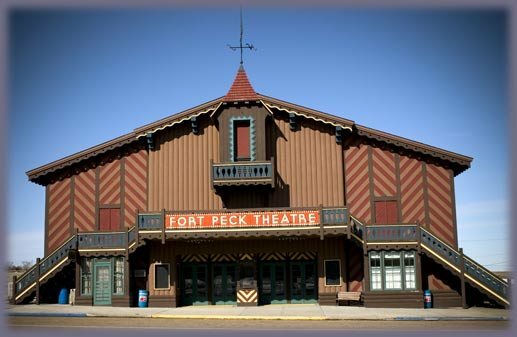 The Fort Peck Theatre is located on Missouri Avenue and was built as a temporary structure in 1934 to serve as a movie theatre. It was added to the National Register of Historic Places in 1983 and many say the location is one of Montana's most haunted destinations. Stories say that a worker fell during the construction of the theatre and many believe his ghost still lingers in spirit. He's known to protect people who are working on ladders or climbing stairs, and his ghost has been spotted in his work khakis on the back balcony. It has also been seen sleeping in the restrooms. 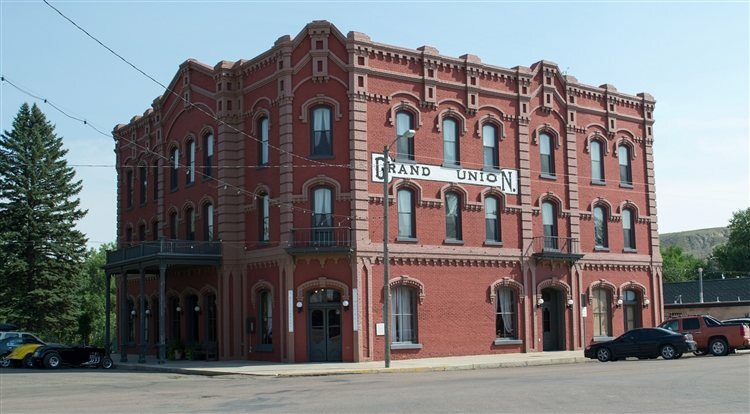 Located at 1 Grand Union Square in Fort Benton, the Grand Union Hotel dates back to 1882 and is listed on the National Register of Historic Places. Legend says the hotel is home to a number of ghosts. 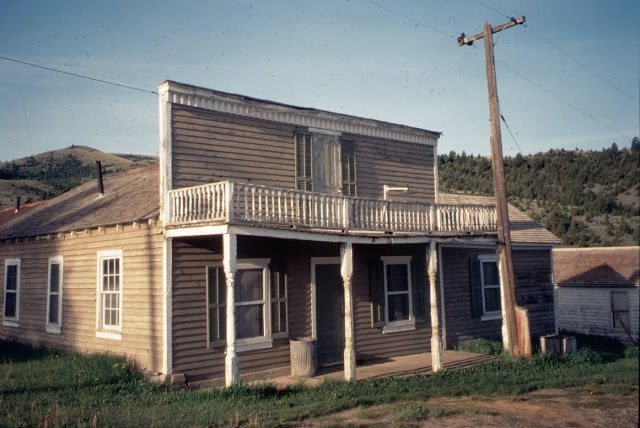 A drunken cowhand was once said to have rode his horse into the hotel and up the main staircase before he was shot and killed by the bar manager and people have reported the sounds of phantom hoof-beats on the staircase. A food supplier once reported seeing several people in period costume watching him make a delivery from the room above the kitchen, when he asked about it, he found out that the room was vacant. And in Room #202, two women spent the night watching "beautiful blue lights" dance through their room. Other eerie occurrences at the hotel include beds being suddenly unmade, a flashlight that rolled around on its own, and a ghost who has been seen wearing a long coat, believed to be Charles Rowe, the hotel manager from 1891 to 1899. 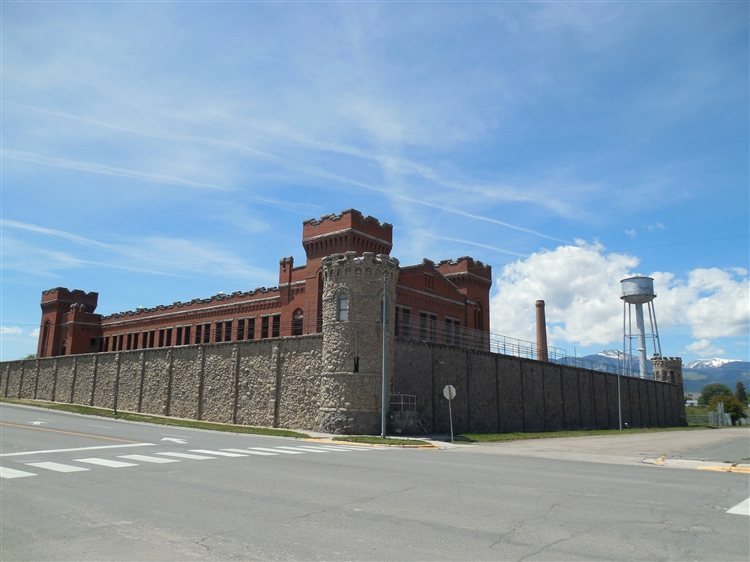 Dating back to 1871, The Montana State Prison was a men's correctional facility and sits in the Old Montana Prison Complex, which features five unique museums inside the prison walls. Haunting reports at the prison include unexplained voices, disembodied footsteps and the feeling of being touched or pushed by unseen hands. It's no surprise that the property is said to be haunted, as it was the site of many executions, riots and violent deaths. 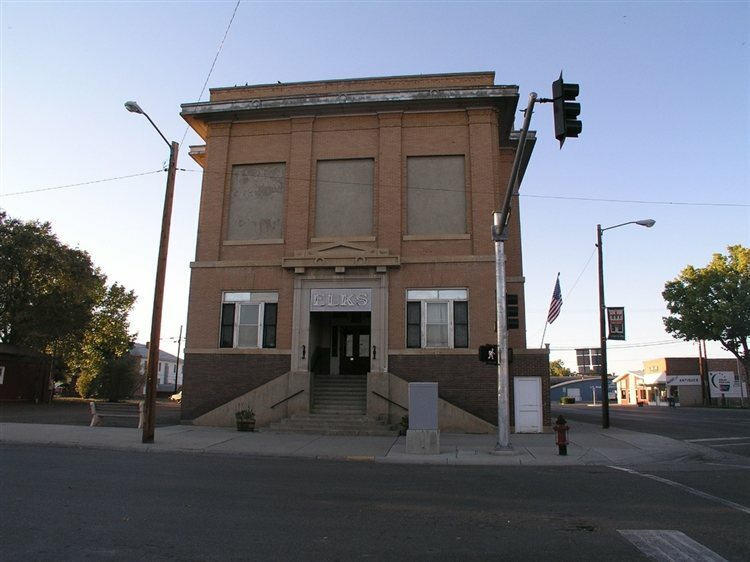 Located on Pleasant Street in Miles City, Elks Lodge 537 is rumored to be haunted by a woman's apparition in a long dress who floats across the Fireside Room before disappearing. There's also the ghost of a man wearing a green Elks jacket. And in the ballroom, witnesses have described the sound of big band music being played, and a dark figure was filmed on video coming from the ladies' lounge. 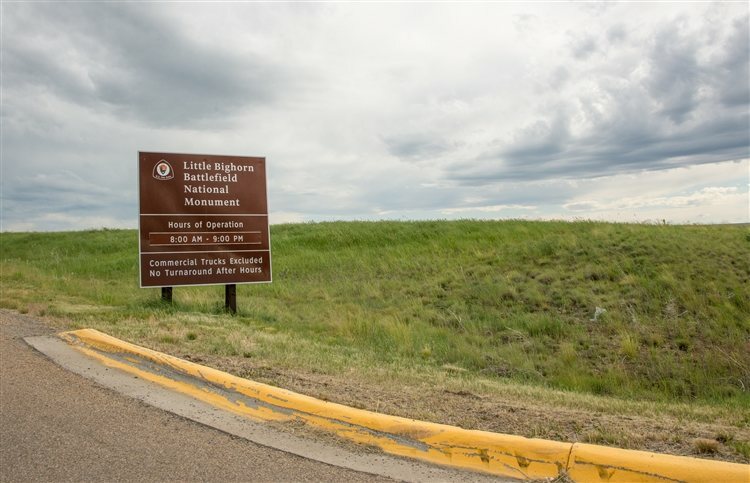 The Little Bighorn Battlefield National Monument preserves the site of the Battle of the Little Bighorn that took place on June 25th & 26th in 1876. Due to its history, it's no shock that the area is known to be haunted by soldiers and Native American ghosts. Both visitors and staff members have reported apparitions, taps on the shoulder and have heard screams, moans and Native American war cries. One of the ghosts is believed to be that of Lt. Benjamin Hodgson, who has been spotted near the Stone House. This historic inn is located in the foothills of Montana's Elkhorn Mountains and dates back to the 1800s. The location is rumored to be haunted by a woman's apparition wearing a white dress. She has been spotted staring out of a third floor window and is known as Simone, a prostitute who was murdered in a hotel office. Others have reported smelling her perfume and hearing her disembodied footsteps and in the hotel lobby, some have claimed to hear the sounds of men arguing. 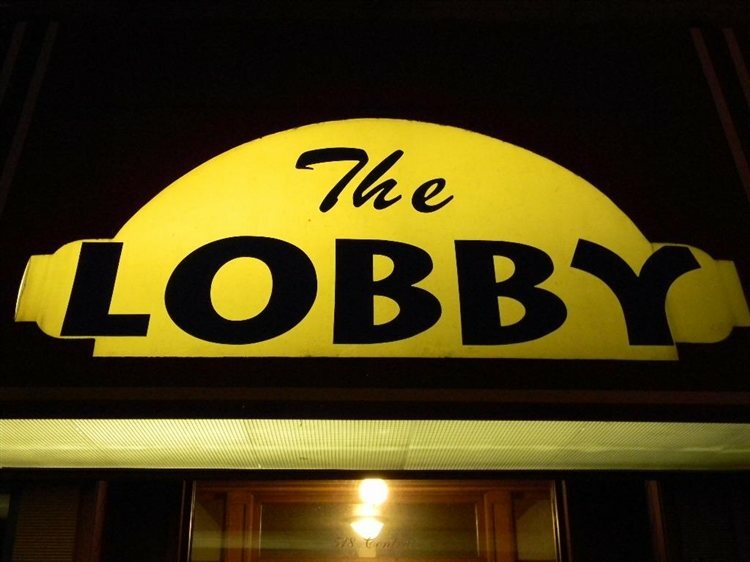 Located on Central Avenue in Great Falls, The Lobby Bar was once a hotel and is now said to be haunted by at least 12 different ghosts. Stories say that after the hotel closed down, the spot was used by vagrants, and some were said to have died there, possibly the reason (or at least one of them) for the bar's hauntings. Once a hospital located in the ghost town of Virginia City, the Bonanza Inn is said to be haunted by the ghost of a nun. Witnesses have also experienced other paranormal occurrences, including the sighting of a black draped figure that came with a feeling of dread and fear.